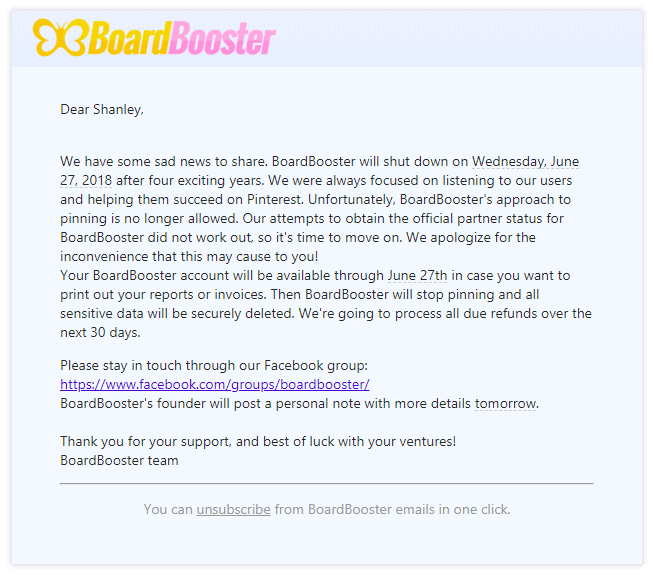 Well, it’s official: BoardBooster is closing down. 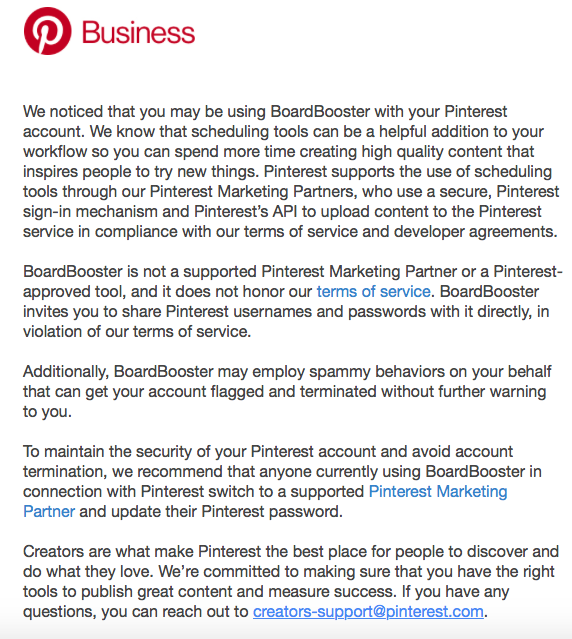 So what to use instead of BoardBooster? 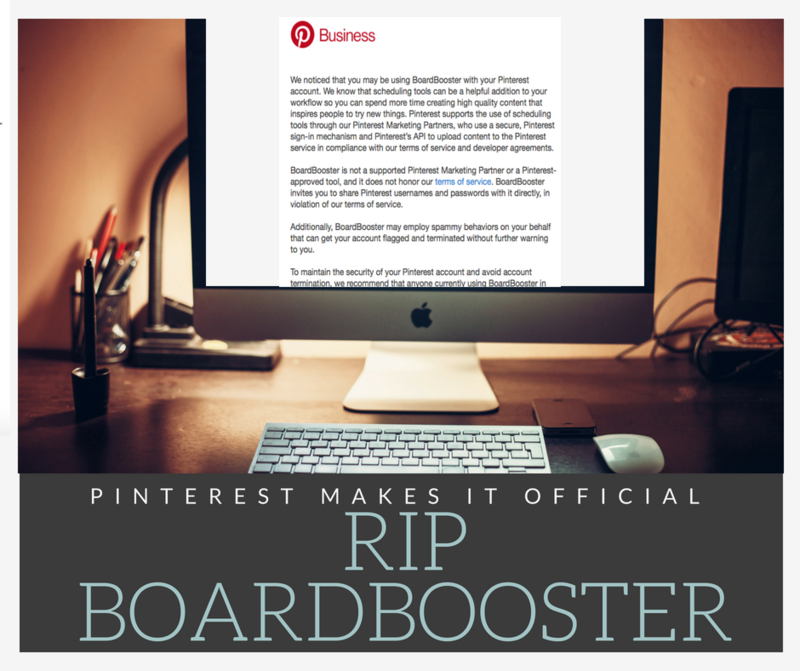 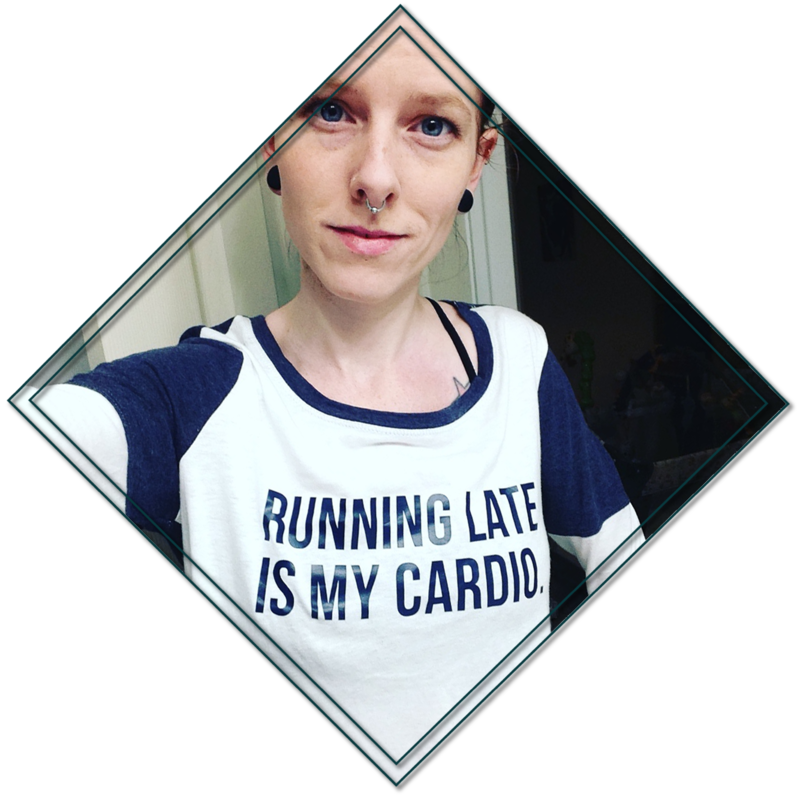 Tailwind is the most popular Pinterest scheduler and is recognized as an official partner by both Pinterest and Instagram.